David J. 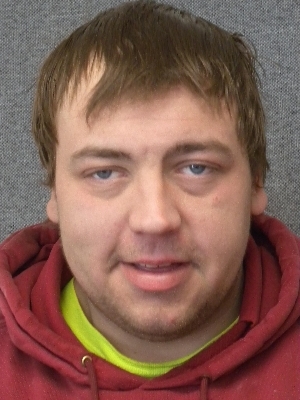 Gray of Sauk City, 26, was charged on 07/15/2014 with robbery of a financial institution. View court record. On 07/31/2014 he was charged with four counts of theft. View court record.